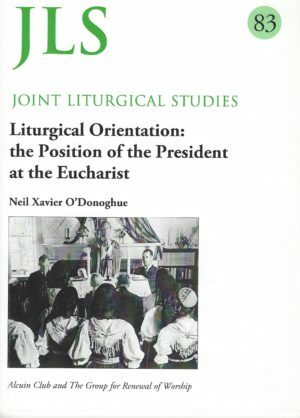 This Study tells how from early times the Roman Catholic mass was generally celebrated with the priest facing East across the altar. The people thus saw the back view of a vested minister performing a ritual largely hidden from them; and any consequent sense of the solemnity and even the secrecy of that ritual was viewed as integral to the nature of the sacrament, to be honoured and preserved. The Churches of the Reformation took a different view, but the Roman use sailed on undisturbed, and even reinforced, by the radical attacks of the Reformers. 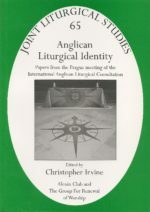 This was the use which was imitated by the anglo-catholic movement in the Church of England in the nineteenth century, and then widely adopted in Anglicanism. 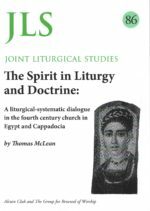 However, the Study shows that in the twentieth century, within the Roman Catholic Church itself, questions arose as to whether this practice was theologically necessary or pastorally helpful. Some experiments preceded Vatican II; bur it was in the wake of the post-conciliar liturgical reforms that changes spread across almost the whole of the global Communion – the eucharistic president taking his position behind a free- standing altar, facing westward, or, as stated here, versus populum. This in turn provided the people with a full view of what he did, with implications for both his ceremonial actions and for their participation. The story did not end there; and the Roman Catholic Church has seen a reaction led or supported by some eminent leaders, including Pope Benedict XVI. 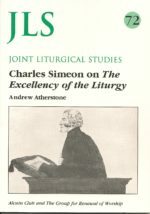 Evaluating the theological principles of that reaction has provided extra colour to the Study; but the author’s final words concern ‘Best Pastoral Practice Today’. 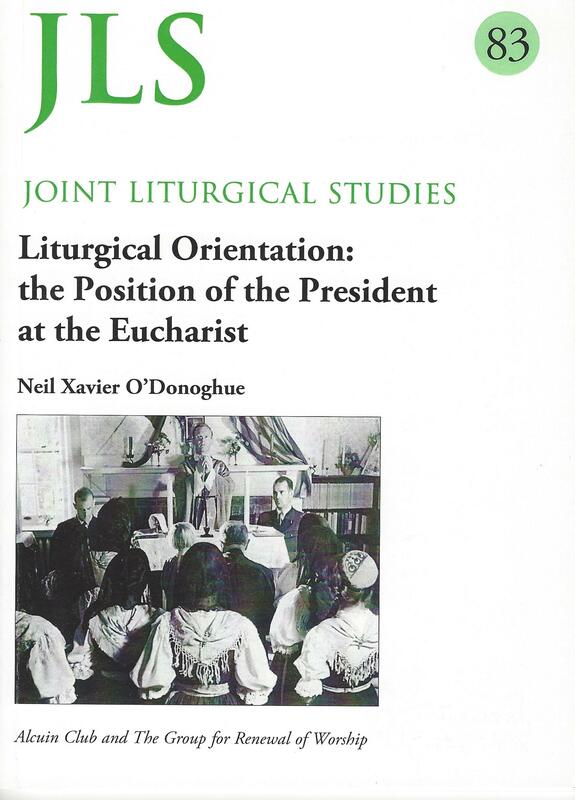 The author, Neil Xavier O’Donoghue, is a priest of the Archdiocese of Newark, NJ in the USA, and is currently the vice-rector of the Redemptoris Mater Seminary in Dundalk in the Archdiocese of Armagh in Ireland. 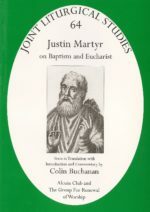 He has written extensively on liturgical matters, including a study of St Patrick and The Eucharist in Pre–Norman Ireland, and brings all his historical acumen and theological discernment into this new and timely Study.